HOUSTON (KTRK) -- In day three of the NFL Draft, the Houston Texans found more players to fill key positions on both sides of the football. With the 119th overall pick, the Texans selected San Jose State running back Tyler Ervin. 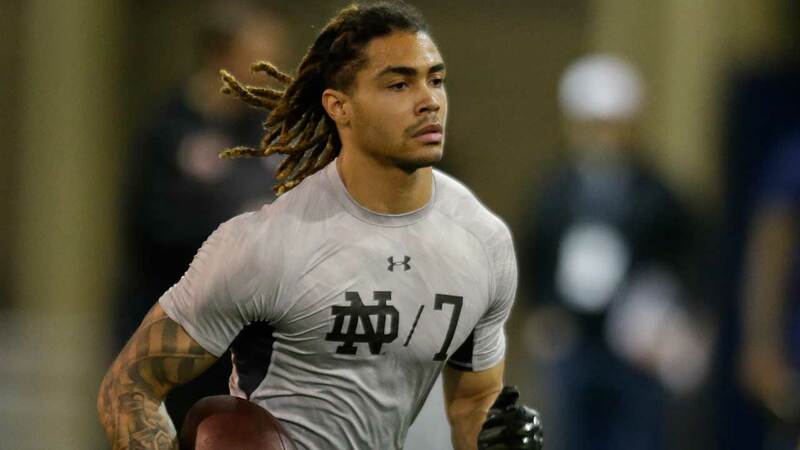 During Pro Day, Ervin clocked a 4.34 in the short shuttle. In the fifth round, the Texans turned to the defensive side of the ball. Running a 4.53 in the 40-yard dash, West Virginia's K.J. Dillon will add more depth to the secondary. 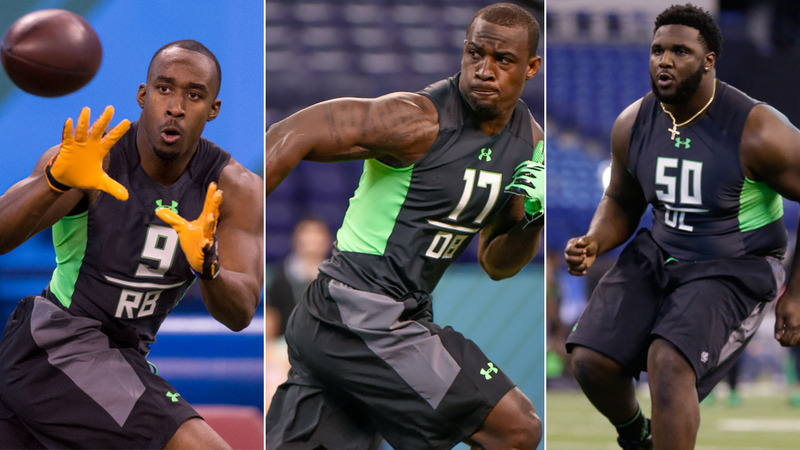 With their last pick of the NFL Draft, the Texans selected Clemson defensive lineman D.J. Reader. The Houston Texans made sure to use the second day of the NFL Draft to continue adding weapons to their offense. 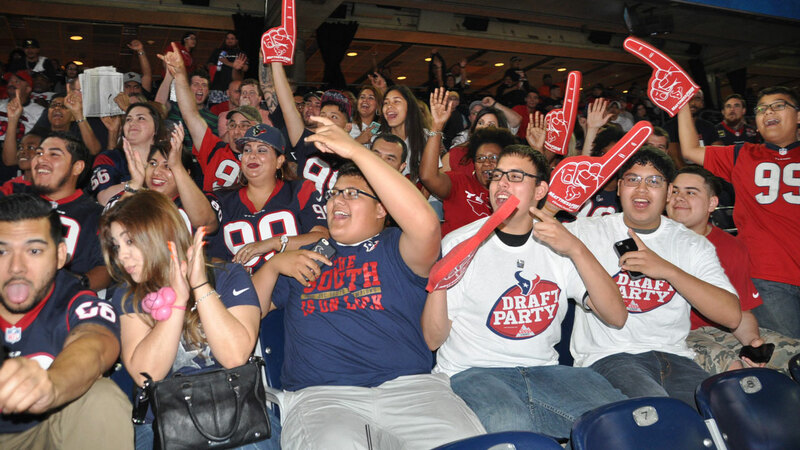 Texans fans gathered at NRG Stadium on Thursday evening to watch the first round of the 2016 NFL Draft.